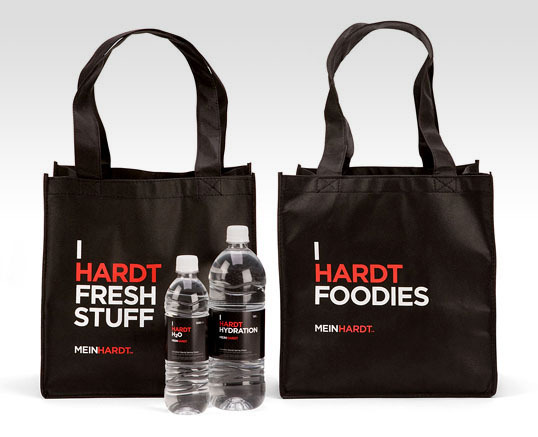 TAXI Vancouver has done a great job re-branding Meinhardt. The simple execution and play on the store’s name is a nice touch. 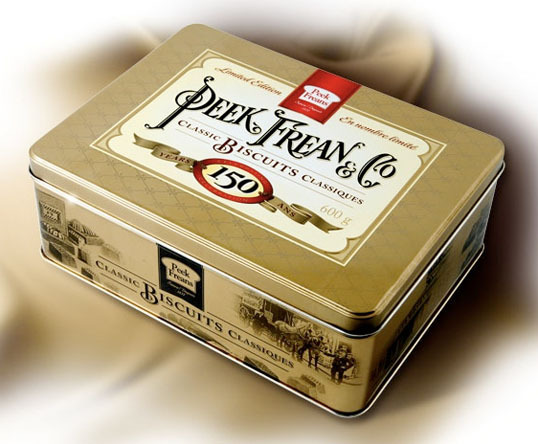 This is a really nice period designed tin for Peek Freens 150th anniversay. 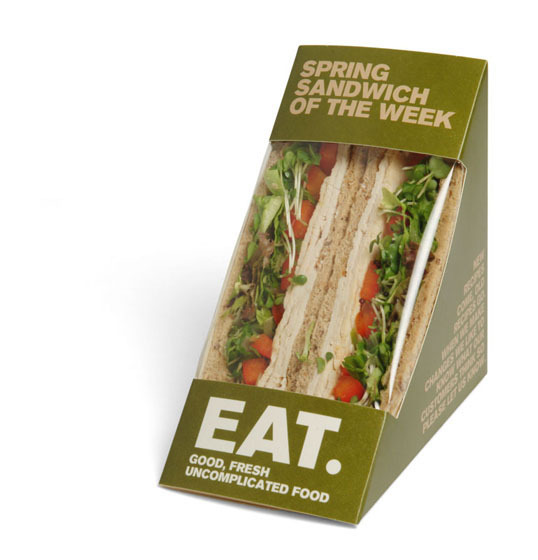 The hand crafted type is well done and plays a big part in giving the package that late 1800’s feel. 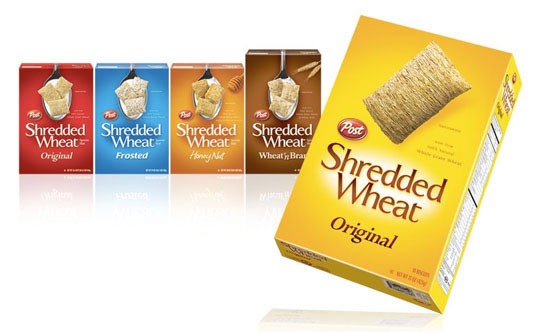 Davis Design has created some nice designs for Pos Shredded Wheat. It’s refreshing to see a simple, clean exectution for a category that is typically way over designed.